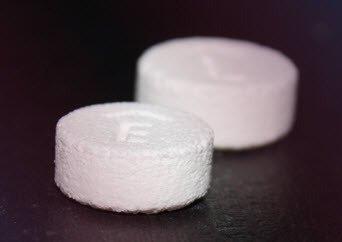 The FDA has approved the first 3D-printed drug — Aprecia’s SPRITAM (levetiracetam) for oral use as a prescription adjunctive therapy in the treatment of seizures in adults and children with epilepsy. 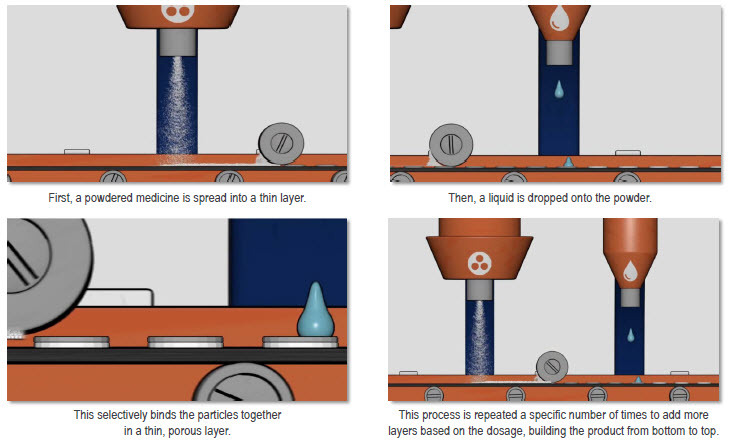 SPRITAM manufacturing uses 3D printing to produce a porous formulation that rapidly disintegrates with a sip of liquid, making it easier to swallow. The “ZipDose Technology” allows for delivering a high drug load, up to 1,000 mg in a single dose, which is expected to help patients take their medication as prescribed. SPRITAM is expected to be available in the first quarter of 2016. Nearly three million people in the United States have been diagnosed with active epilepsy, with an estimated 460,000 of those cases occurring in children.